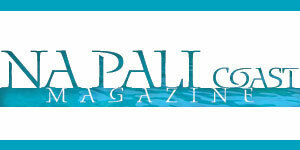 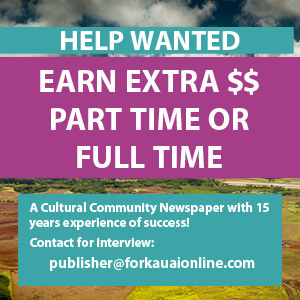 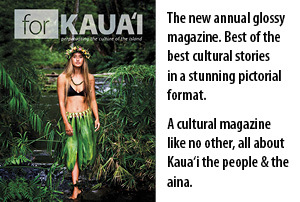 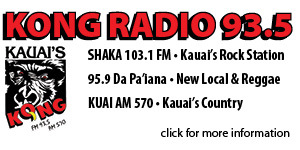 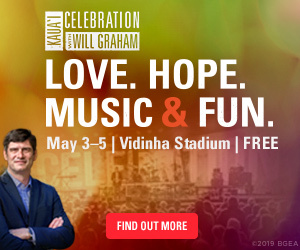 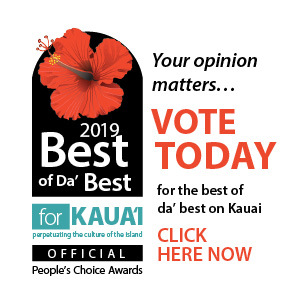 Annual New Year's Sale 2019 - For Kauai OnlineFor Kauai's Annual New Year's Ad Sale 50% off for new advertisers. 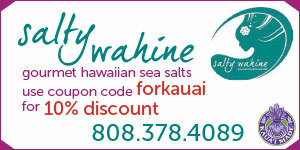 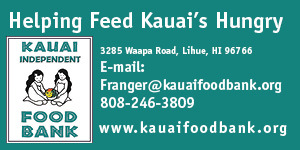 Contact Jade at jade@forkauaionline.com, 808-255-3094 to find out how you can save. 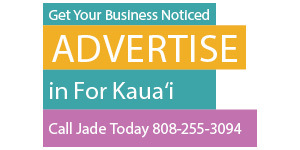 50% off for new advertisers. 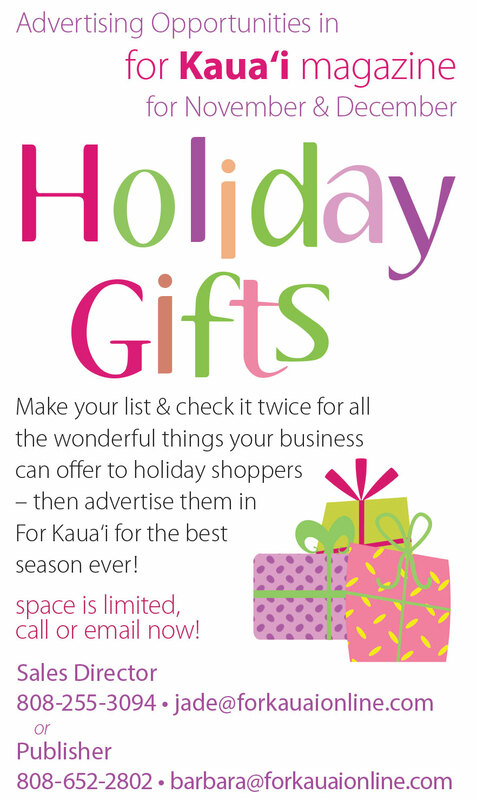 Contact Jade at jade@forkauaionline.com, 808-255-3094 to find out how you can save.